There are forums, mailing lists, and facebook groups for almost any group with shared ancestry and the people who populate them can be amazingly helpful. 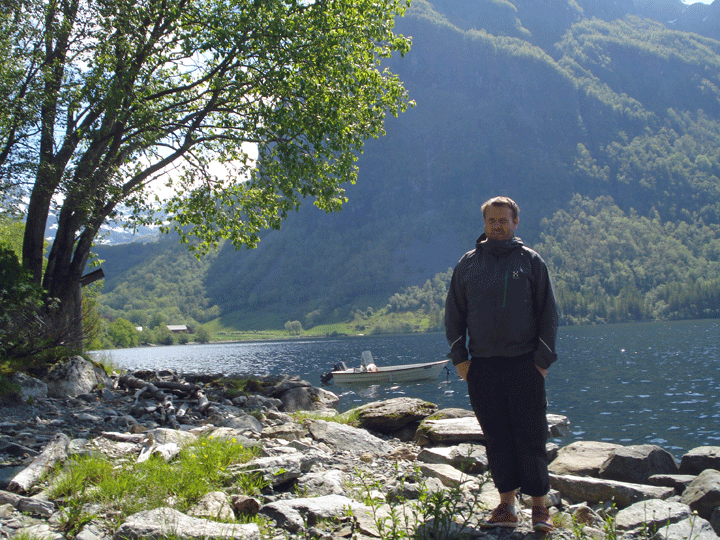 So here is how I solved a mystery with assistance from various Norwegian helpers. 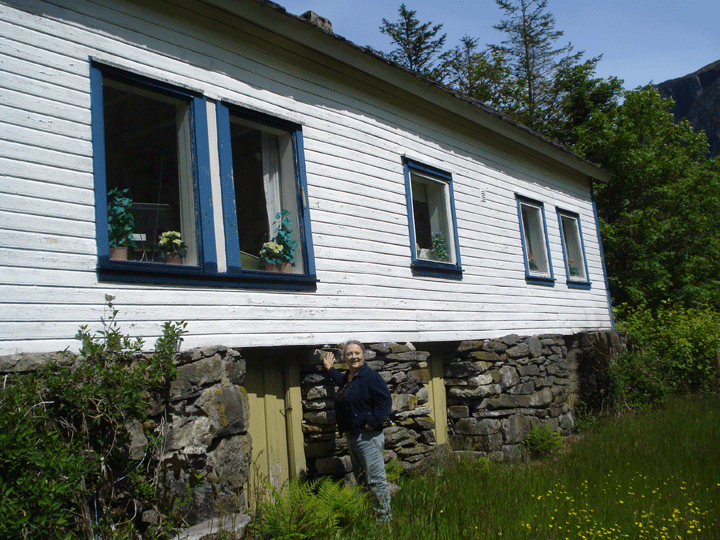 I have recently been working on the ancestors of my g-grandfather H. H. Lee (originally Hans or Halvor Skjold) from Etne, Hordaland, Norway since I have so many new relatives from his families found with DNA testing. When last in Salt Lake City, I photographed numerous pages of farm entries from the Etnesogas at the family history library and took several of his lines much further back. See the chart below (from wikitree) for those annoying blank spots I wanted to fill in. I found the ancestors of Ingeborg Haktorsdtr, one blank spot below, in the Holmedal books. But my 3rd great grandfather Øystein Gabrielsen Bjørgjo evaded me. He appeared as if by magic on the Bjørgjo farm with no clue as to his origins. I tried the online Norwegian archives with no success, perhaps because they are a bit difficult for us English speakers. So I decided to ask for help. Back in the late 1800s our Norwegian ancestors and relatives came here in droves; about 80,000 Norwegians came before the Civil War and even more afterwards. Partially it was economic conditions in Norway but mainly it was due to the population pressures from improved medicine. The practice of dividing the farm among your boys does not work so well when you have ten children most of whom are now surviving to adulthood. So emigration to America was the solution for many. Most of my relatives, like many Norwegian immigrants, settled out in the northern midwestern states: Illinois (Kendall County), Iowa (Story City), South Dakota and Wisconsin. However, my own ancestors stayed in New York. The ship’s carpenter Monsens and my g-grandfather Henry (Halvor Hans) Skjold settled in the Norwegian section of Bay Ridge in Brooklyn, NY. 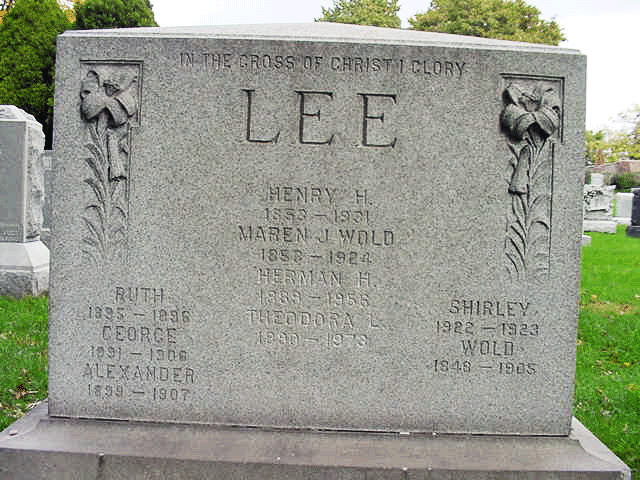 Hans was known as Henry H. Lee in this country. He was the embodiment of the successful immigrant story (see this newspaper article ) making it big with his harbor businesses. Two of his sisters, both named Anna, kept to more traditional endeavors and headed to Kendall County, Illinois with their husbands and children and farmed. We are in touch with the Stevenson descendants who have a yearly reunion in July in Illinois. 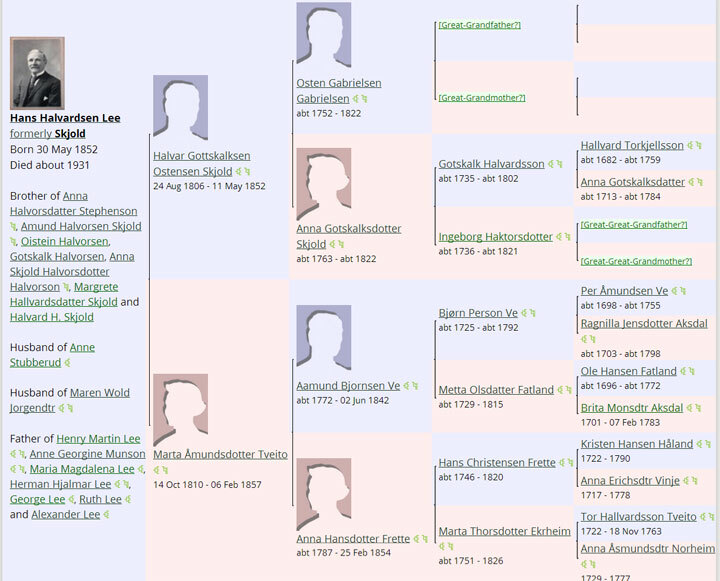 We always wondered about the descendants of his aunt Mette Tvetden Haaland, his dead mother’s half sister. 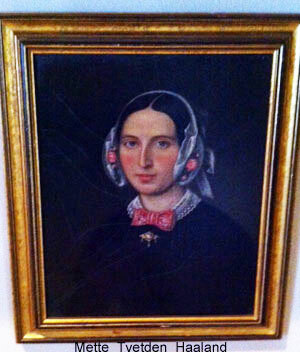 She went to Wisconsin with her eight children and her husband Sjur who tragically died soon after arrival along with the baby. My Stevenson genealogist cousin and I had long since given up on finding her descendants. But along came DNA testing and suddenly I had some good matches in Dad’s 23andme account with the surname Holland, could it be? Why yes!